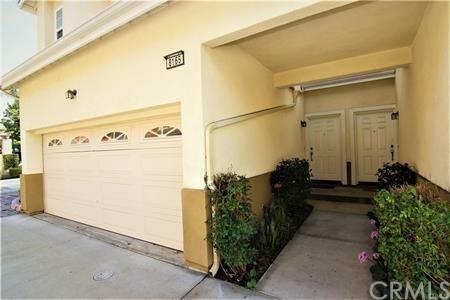 Nicely upgraded built in 2006 Beautiful ÃƒÂ¢Ã¢â€šÂ¬Ã…â€œPark PlaceÃƒÂ¢Ã¢â€šÂ¬Ã‚Â End Unit Townhome in the heart of Buena park. Granite countertops in kitchen and All baths. Wood floor throughout the unit, double pane glass windows, 2 car attached garage with washer-dryer hook up. Premium GE stainless steel appliance in the kitchen. Spacious master with walk-in closet with mirrored closet. Beautifully landscaped backyard connected to common BBQ area. HOA fees cover Trash and outside maintenance of the neighborhood. 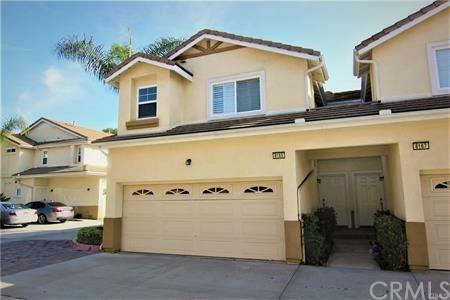 Nearby schools Nicely upgraded built in 2006 Beautiful ÃƒÂ¢Ã¢â€šÂ¬Ã…â€œPark PlaceÃƒÂ¢Ã¢â€šÂ¬Ã‚Â End Unit Townhome in the heart of Buena park. 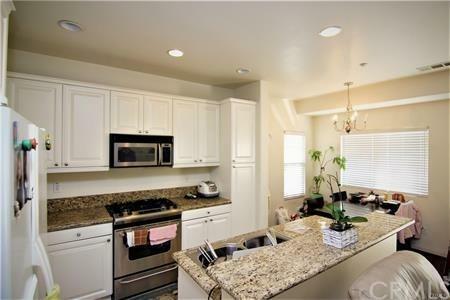 Granite countertops in kitchen and All baths. Wood floor throughout the unit, double pane glass windows, 2 car attached garage with washer-dryer hook up. Premium GE stainless steel appliance in the kitchen. Spacious master with walk-in closet with mirrored closet. Beautifully landscaped backyard connected to common BBQ area. HOA fees cover Trash and outside maintenance of the neighborhood. Nearby schools include James A. Whitaker Elementary School, Buena Park High School, and Mable L. Pendleton Elementary School. 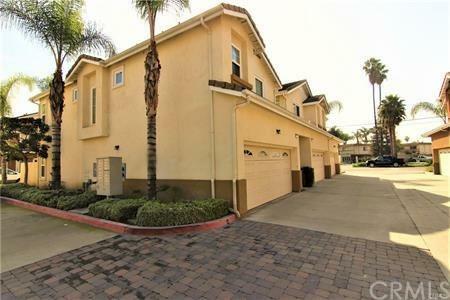 Close to community park, Freeway access, Shopping center and much more!